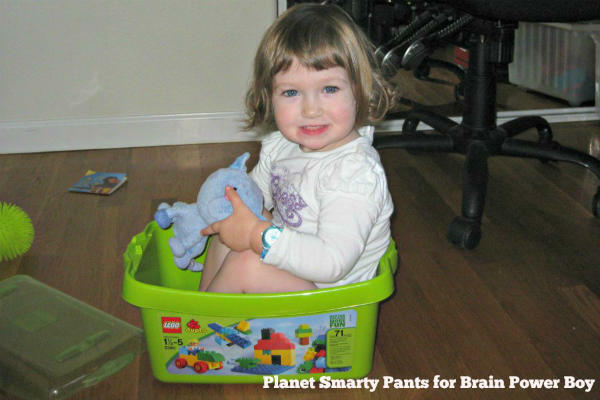 Natalie from Planet Smarty Pants is here today to share why she believes DUPLO is great for kids. 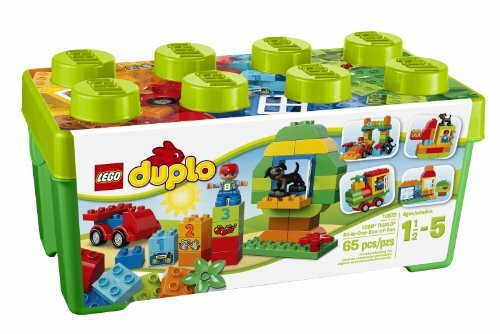 Everyone knows that LEGO is practically a “must have” building system for kids, but is it worth it to invest into its “younger sister” – DUPLO? 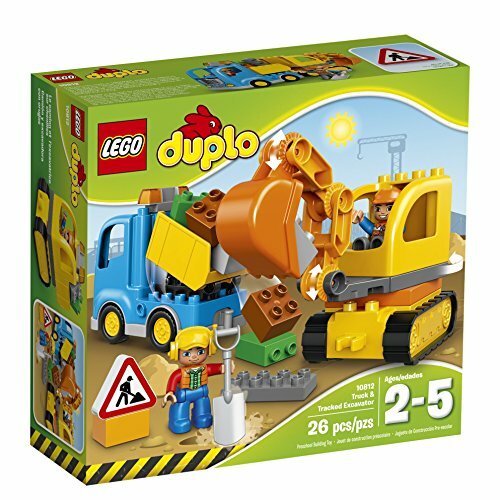 I write a lot on my blog about LEGO engineering that we do in our house, but in this post I will try to explain why DUPLO is great for preschoolers and even elementary school children as well as for their parents. 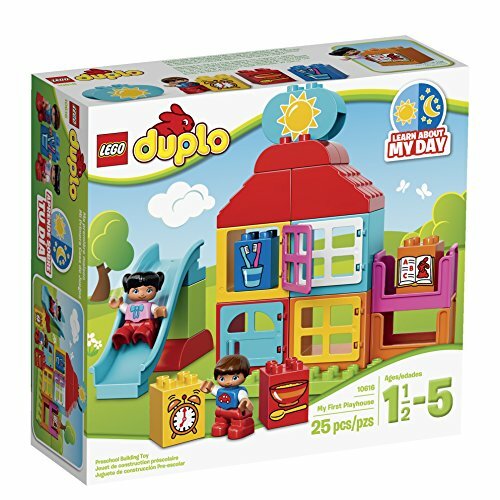 Since DUPLO has bigger pieces, even a younger toddler can play with them without having to worry about choking hazards. Or, if these toddlers are like my daughter, they might simply dump all the blocks and repurpose the box! You would think that DUPLO blocks are easy to stack, and they are, but not when you are a toddler. My daughter only mastered this feat when she was about 2 years old. 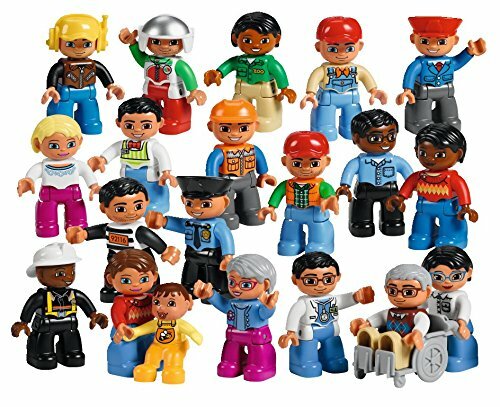 The bright colors and smooth sides are just perfect for identifying colors while building together. I still recall our pretty chatty toddler stubbornly calling every block “yellow” – clearly making fun of us. 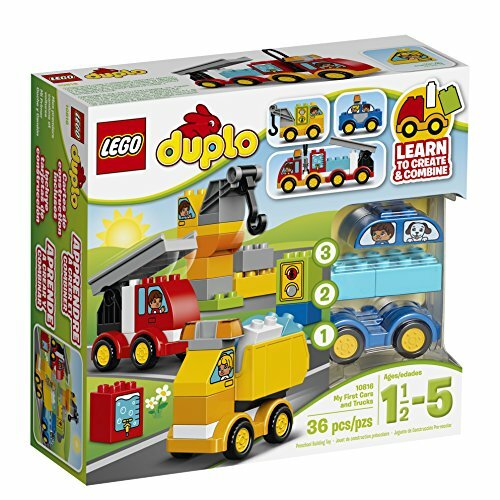 DUPLO are a great way to keep younger kids busy if older siblings or friends are building with Legos. But don’t be surprised if older kids will join the play too. My 8-year-old loves building with her 3-year-old friend. 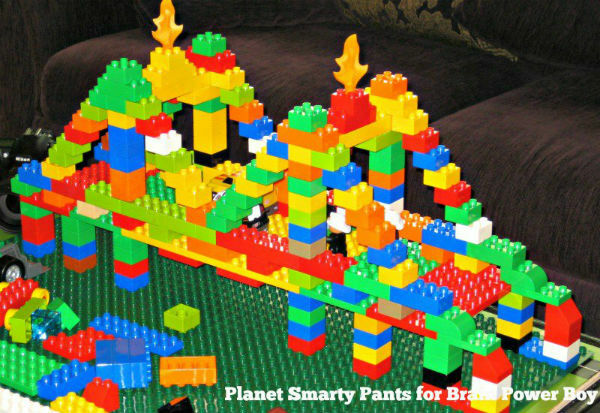 When our daughter was 3 and 4 years old, she loved to use a big base plate and build “worlds.” If you were not in the room while she was building, you would think that she just randomly piled the bricks together. However, they were very deliberately placed with every brick meaning something. This is a power of imagination that we, adults, often lack while buying ready-made toys for our kids. My daughter played for months with houses and castles that my husband had built for her, “improving” their design and filling them with her other toys. 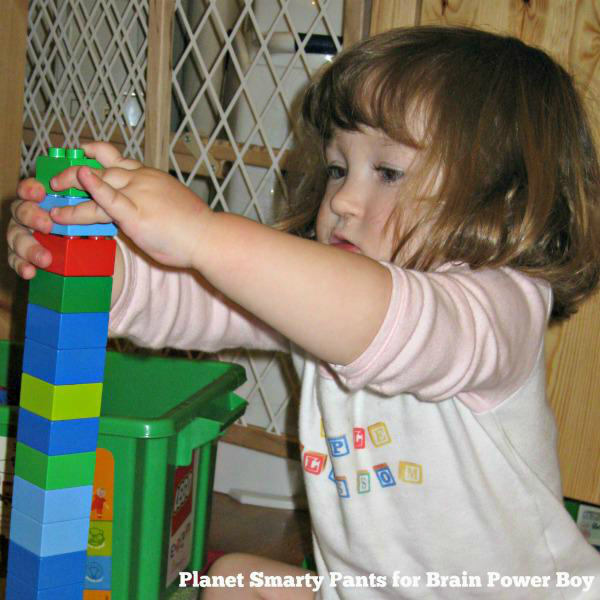 In fact, she played with her DUPLO houses a lot more than she ever played with her store-bought dollhouse. My daughter is very lucky to have a father who is an amazing LEGO builder. 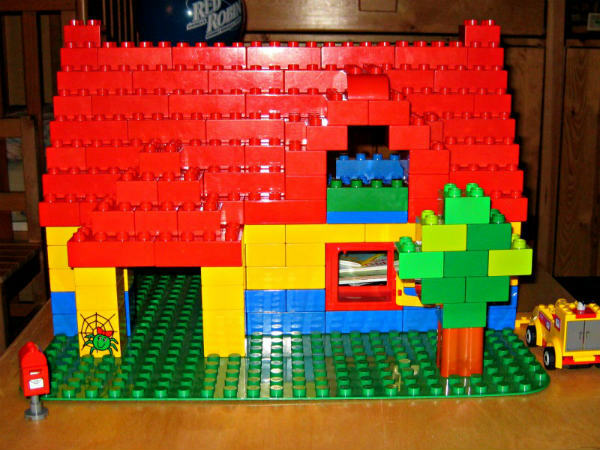 He can build whatever she wanted him to build with DUPLO or LEGO bricks and hardly ever needs any special parts. 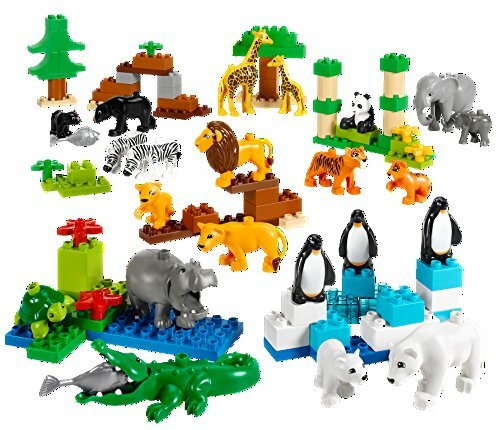 But even if your child doesn’t have an older builder to learn from, he or she can experiment, build, and rebuild endlessly while learning both building techniques and spatial reasoning while doing so. 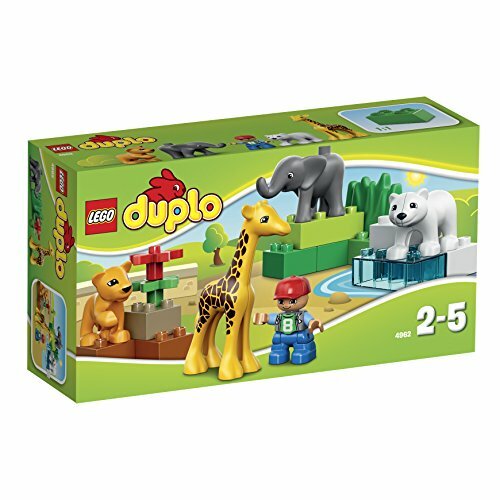 Even now, when she is 8, Smarty really enjoys DUPLO. Since the bricks are big, she can scale her projects up. She almost never plays with dolls, but recently she pulled out her American Girl Doll (a present from grandma) and made her a potty chair. 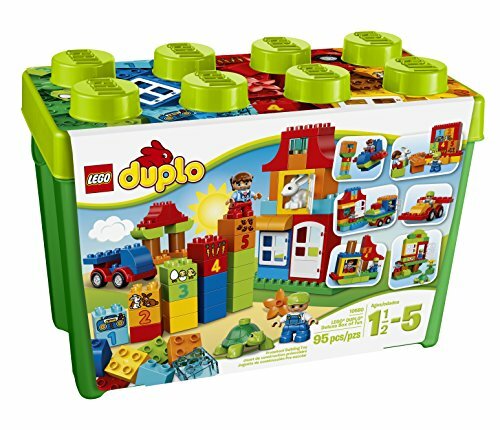 While DUPLO bricks are not necessarily cheap, they are also nearly indestructible and don’t have those pesky special parts. 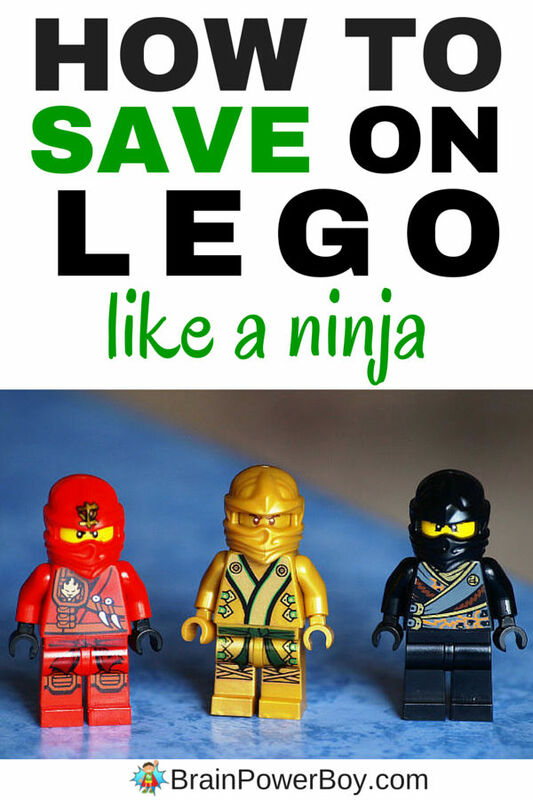 I left this one for last, since I have mixed feelings about using DUPLO or LEGO for learning. Maybe I am a particularly bad teacher, but my daughter did not respond well to my attempts to weave some sort of a lesson into her play. 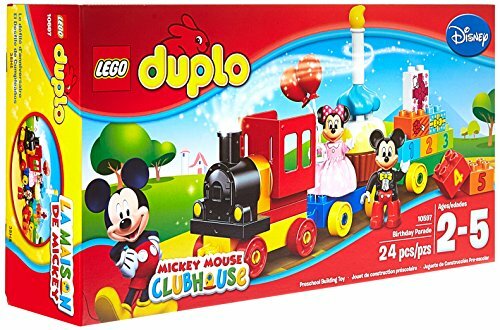 I hope this post made you consider DUPLO for that special young child or children in your life. 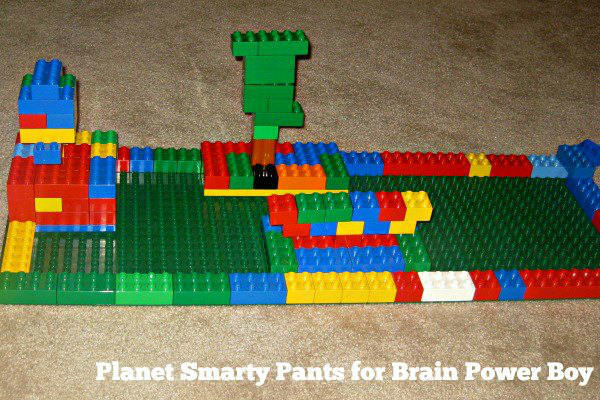 Start LEGO fun early, and in no time your children will be ready for some more intricate LEGO engineering projects. 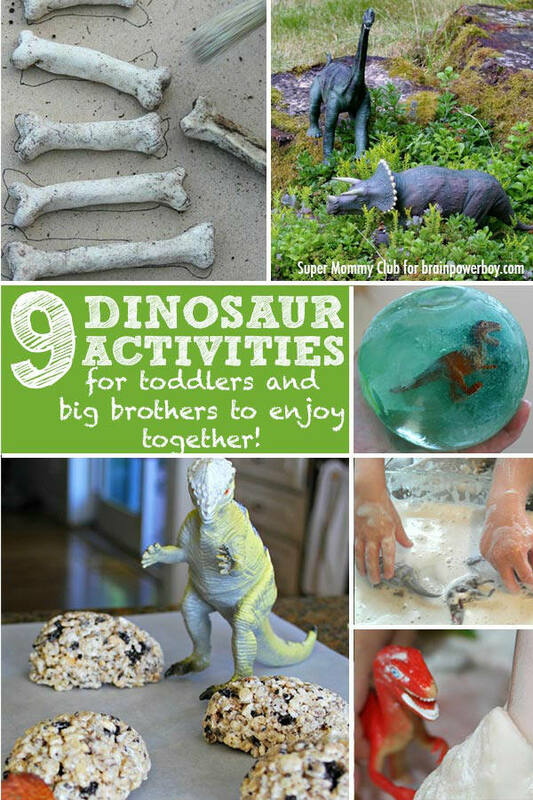 For more ideas try Brain Power Boy’s How to Save Money on LEGO Like a Ninja!, Dinosaur Activities for Toddlers and Their Big Brothers, and The Very Best Math Fiction Books – By Age. Natalie is a Russian engineer who ended up being an American program manager for a big tech company in Silicon Valley. 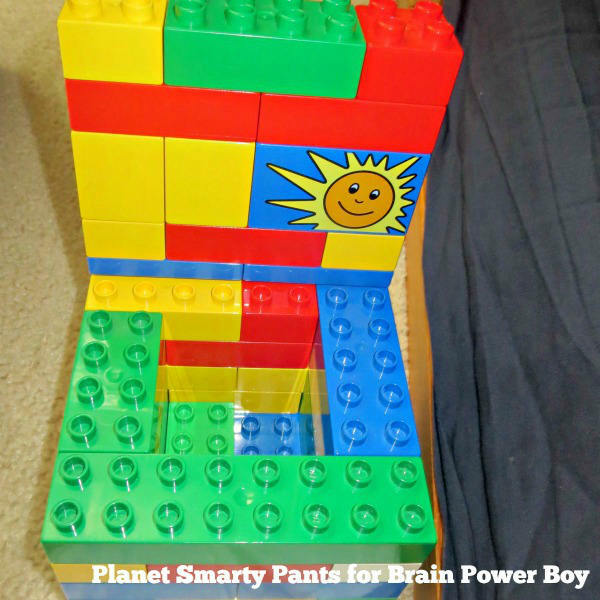 Natalie blogs on Planet Smarty Pants about activities for kids that parents can do with their kids after school or on weekends, especially about all things STEM. Find Natalie on Facebook, and Pinterest. I laugh that even though my older girls have “regular” Legos, they still LOVE playing with Duplos. Like you said, they can make bigger projects for other toys. 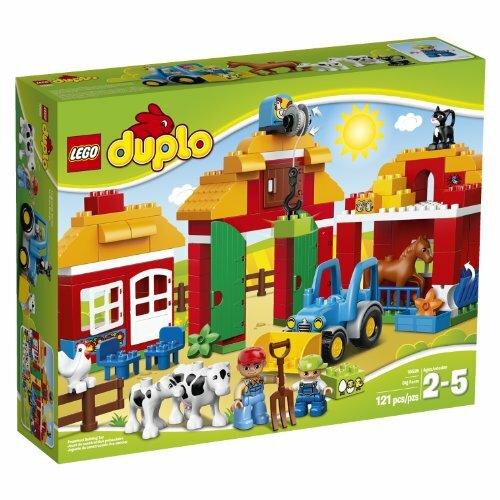 I also love that Duplos are all you really need for little ones, trains, animals or even now princesses and super heroes. What’s not to love when all the toys work together? 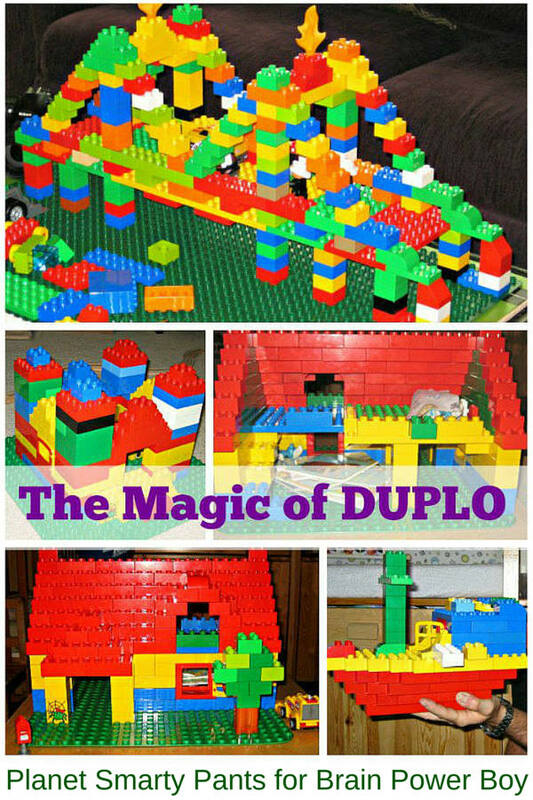 There’s no limit to the fun of Duplos. We have a lot of them and my husband sighs every time we get a new set, but my three girls play with them seriously every day. 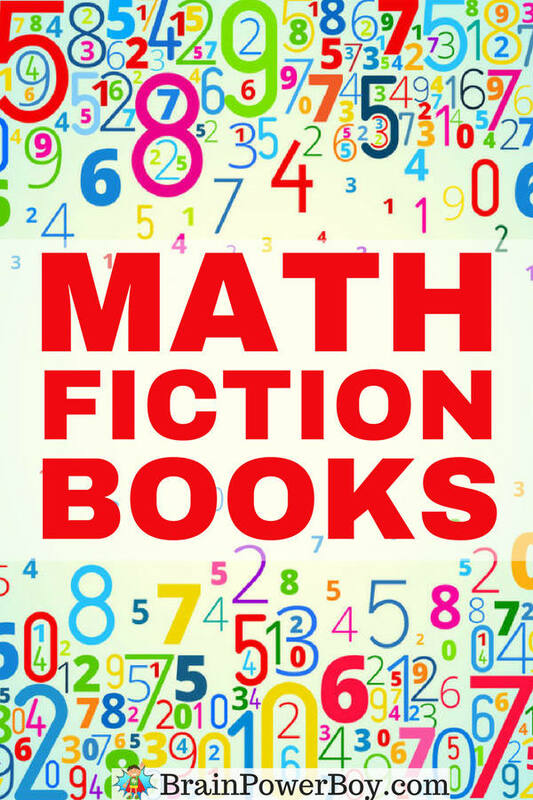 We also find them a great way to teach scripture stories for a variety age of learners. Thank you for reading and for leaving a comment. Neat that your girls find so many ways to play with DUPLO. 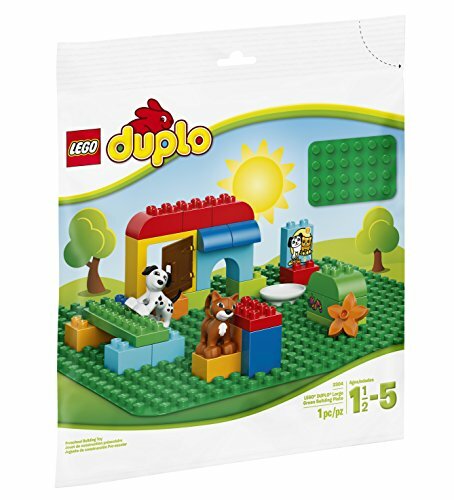 I love Duplo! Such a great item that can be used over and over again. A great article!